Located at the MIN of Bordeaux Brienne, the company specializes in the distribution of fresh and high quality fruits and vegetables. PROFEX Bordeaux is a key player in tomatoes, strawberries, cherries, grapes, melons, asparagus and other red fruits. Customer PROFEX Bordeaux is mainly composed of specialist retailers, semi-wholesalers and wholesalers of the Aquitaine Basin. The range irradiates starting from La Rochelle via Angoulême, Périgueux, Marmande, Dax, Pau and ends on the Bayonne-Biarritz sector. These quality products are most likely from regional producers who have the same passion: the taste. 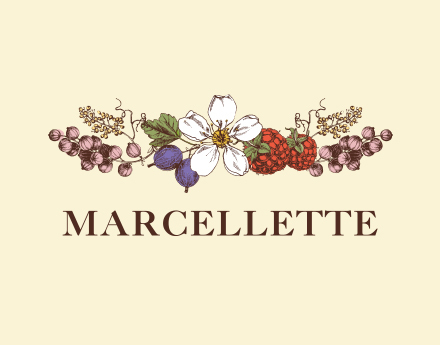 Located at the MIN of Rungis, the largest wholesale market in the world, MARCELLETTE’S notoriety is owed to its standard of high-end quality. The company is well-known for its expertise and perfection. We only choose the best ! MARCELLETTE is one of the five most beautiful “Houses” from Rungis and reputation goes beyond the Parisian microcosm. Its clientele is mainly of Delicatessen, esteemed “Cours des Halles”, upscale caterers, affluent Market operators of Paris’s center and the west area, Ministries and Embassies. 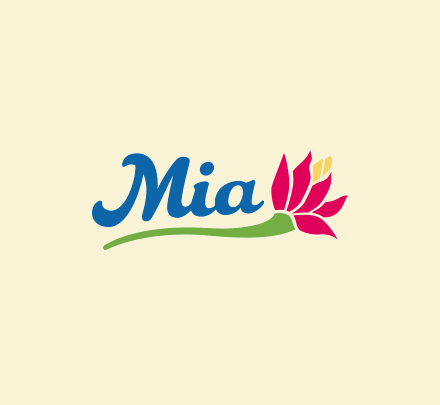 Located on the MIN Rouen, MIA deals specifically with the import of bananas from the Carribean. Owing to its wide diversity, the company develops with the same leitmotiv as the PROFEX Group, namely : to select tasty and high-end products. The clientele are mainly composed of retailers, “Cour des Halles” specialists, semi-wholesalers and wholesalers. It is mainly native of Normandy (Lower and Upper), but also of Picardie (Oise and Somme) and the large west of Paris. 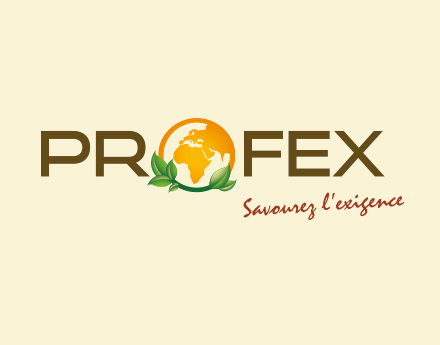 Located on the MIN of Bordeaux Brienne, warehouse area “PROFEX Import” specializes in the import and re-export, mostly of fruit and moreover vegetables. “PROFEX Import” also has storage rooms for other group sites (Rungis-Rouen). 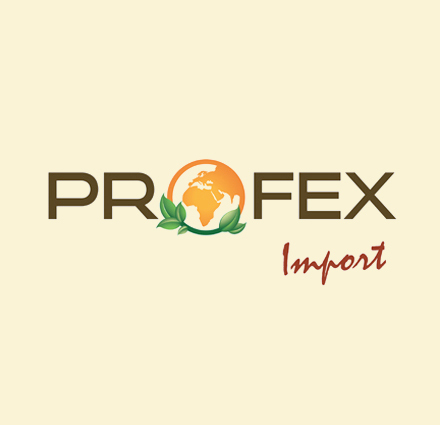 Specialized in high-end products “PROFEX Import” mainly uses air-freight transportation (except for products called “heavy”: apples – pears – citrus fruits – raisins – avocados). These air-freight products mostly come from : Mauritius and Reunion for exotic fruit and lychees, Kenya, Tanzania and Burkina Faso for the green beans and snow peas, Guinea, Cameroon, Benin and Togo for pineapples, Peru and Brazil for mangoes, USA, Mexico, Canada, Australia for red berries. (Non exhaustive list). The clientele are all over France and Europe.